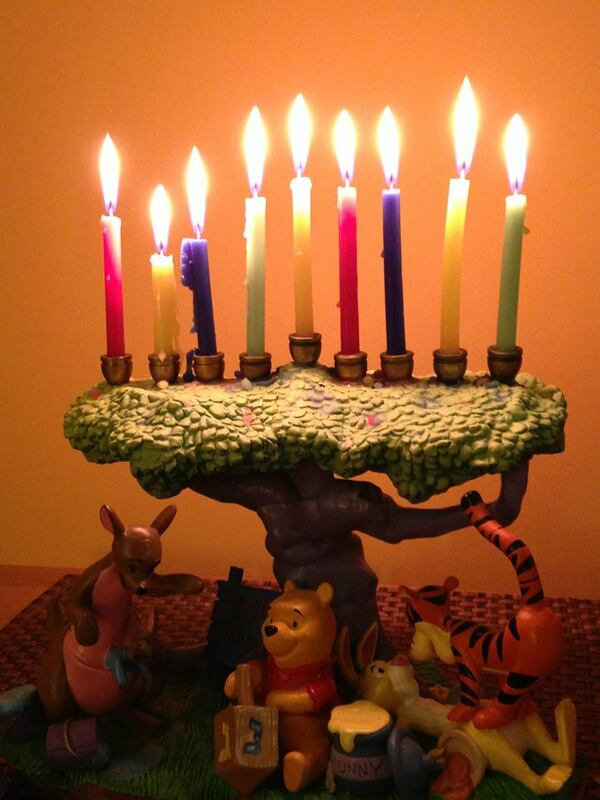 Sure, Thanksgiving is next week, but with Hanukkah hot on its heels (yes, that’s my Winnie the Pooh menorah) I am already knee deep in my holiday shopping! If you’re like me and chomping at the bit to do some holiday shopping, check out the ideas below and Jeanette’s favorite gift shops in Baltimore (be sure to hit them up for small business Saturday)! Adele’s new album! 25 drops today and maybe people don’t buy CDs anymore, but it’s probably worth it for this long awaited gem. Maryland Flag accessories. Everyone loves to represent their favorite state and I know this scarf from Route 1 Apparel has been on Jeanette’s wish list for a while now. Tickets to Phantom of the Opera at the Hippodrome in January, the Beach Boys who are coming to Baltimore February 17 or for Monster Jam at Royal Farms Arena if that’s, you know, your jam. Work out gear. New running shoes are on my Christmas list, but I also love giving (and receiving) cute leggings and pullovers that are always in demand during the winter. Old Navy has surprisingly cute active wear that is often on sale. Holiday scented candles make a great hostess gift as you make your rounds through the Christmas party circuit: Christmas Cookie, Holiday Votive, Birchwood Pine or Frosted Cranberry. I also love giving personalized photo gifts from Shutterfly, home baked treats and taking someone out to dinner rather than giving them something material. Oh my goodness, I love your menorah! I had so much Winnie the Pooh stuff as a kid! Thanks! I actually won the Menorah in a raffle back when I was in elementary school and still use it! !